Kia Motors plans to sell the SP2i in not only India but many markets across the world. Recently, the company confirmed this SUV for Australia. Trial production of the Kia SP2i has commenced, at the Anantapur plant in India. According to Kia Australia’s PR chief Kevin Hepworth, the SP2i is being developed for Asia-Pacific and North America, and it is planned for launch in Australia too. Australia will get it from South Korea, where the production will take place in Gwangju. 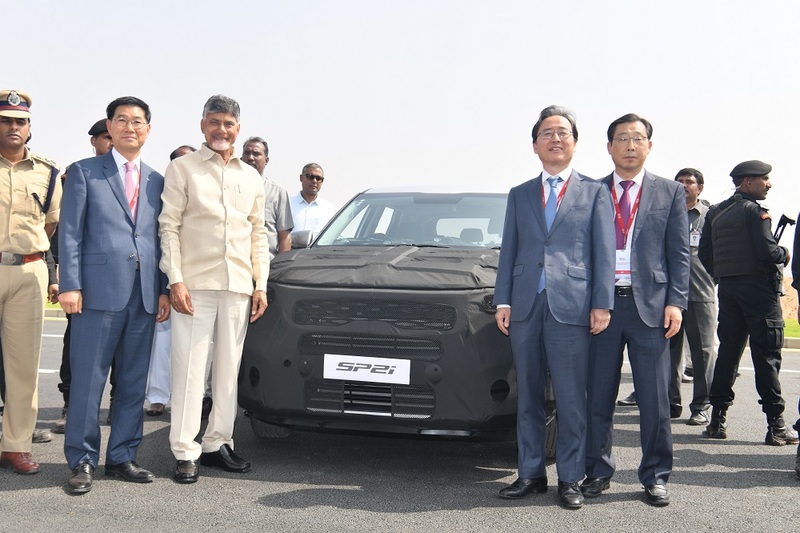 Indian production at the Anantapur plant will focus mostly on domestic sales. This plant will have an annual capacity of 3,00,000 initially, and only 10% is planned for exports. Introduced first as a show car (Kia SP Concept) at Auto Expo 2018, the Kia SP2i is now undergoing road testing in India and Europe. 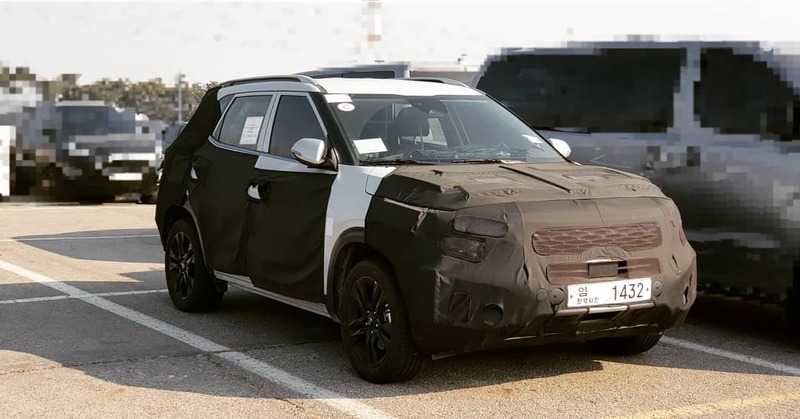 Bigger and tougher-looking than the Kia Stonic, it is said to be offered with a new 1.5-litre petrol naturally aspirated petrol engine, a 1.5-litre turbocharged diesel engine and a 1.4-litre turbocharged petrol engine. Initially, Kia will offer only the 1.5-litre mills in India, both likely with 6-speed manual and 6-speed automatic transmission choices. A performance variant following later will sport the 1.4-litre engine, which will come paired with a 7-speed dual-clutch automatic transmission. An AWD system isn’t expected in India but countries with challenging climate conditions and terrains may get it as an option. Kia will sell the SP2i in the USA and South Korea as well, and maybe even China, where it showcased the concept at the 2018 Guangzhou Auto Show. The Kia SP2i is said to break cover at the 2019 New York International Auto Show (17-28 April). In all likeliness, it will have its market premiere in India in the second half of the year.